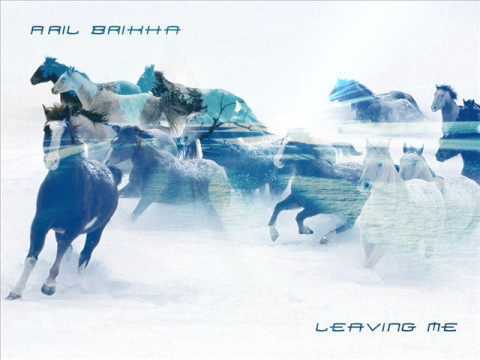 When I want to travel in time and remember the days that I started to really get in to music “Aril Brikha – Leaving me” is one of the first track that comes to my mind. I grow up in a room shared with my uncle Maicon Frederici a.k.a “Kidcult & Charcott” who was a DJ and producer in the 90s. Our room was filled with vinyls and Dj gear. I remember hearing electronic music from my uncle s’ headphones just before going to sleep. This track is one of them. 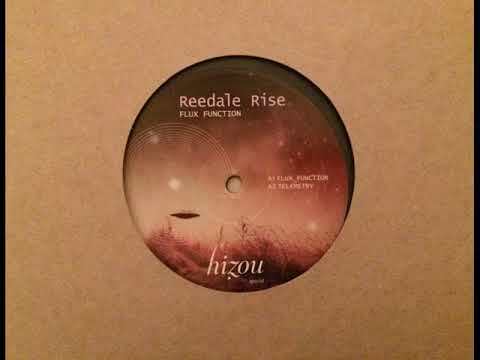 This one is from Reedale Rise s’ Flux Function EP, I discovered this track in a home vinyl session. The talkative baseline and the pads made me add it to my collection at home. Maetrik “The Prophecy” is an all time go for me. The ambience of this piece is too special, every time I listen to it my mind is blown and twisted, so much inspiration and differentiated sound design. I have never played it in a club, but this is one of those that you always want to keep in your list. 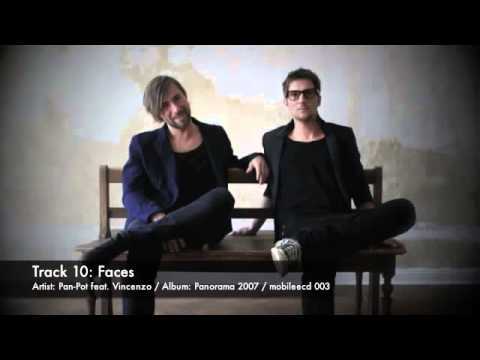 Pan Pot s’ Faces from Pan-O-Rama Album released in 2007 is another track that takes me back to the times I started exploring electronic music. It emits my mind and refuels my energy after a long day. Although I was born in Brasil, later on due to family issues I moved to Turkey. This had a huge impact on me both culturally and musically. When I hear tracks like “Inbetween Worlds – Fata Morgana, it just takes me to a different world. 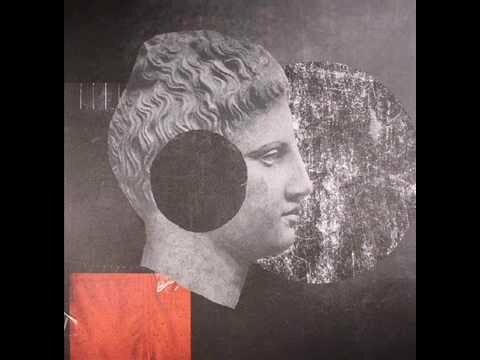 The influence of the east instruments always puts me into a deeper mood. This is a starting the day song for me. 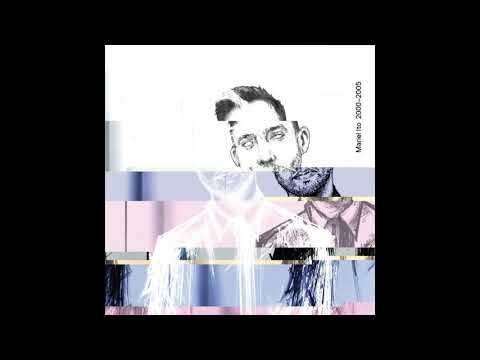 Fell in love immediately when I heard the “question-answer” melodies working with punchy electro drums. 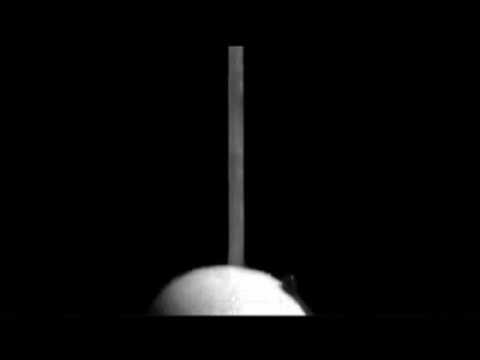 From Nicolas Jaar s’ “Space Is Only Noise” album the track “Colomb” is one of the tracks that I deeply fell in love with. There is such peace in the track. The organic sounds blended with the punchy short kick and a really well working groove. What a piece! 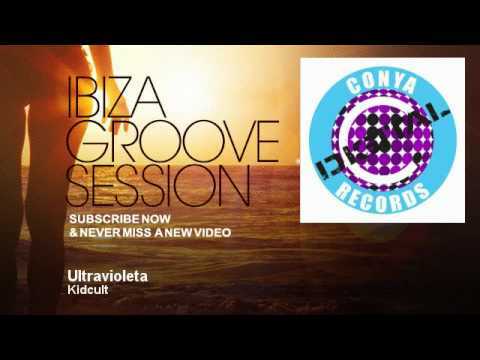 Ultravioleta is one of my uncle’s track which is released in 2008. I have so many memories with this one. That time mp3’s were trending on cell phones and this track was in a loop with me all the time. Since then it didn’t stop being a go for me. I play it whenever I want to get in a summer vibe and upper my mood. 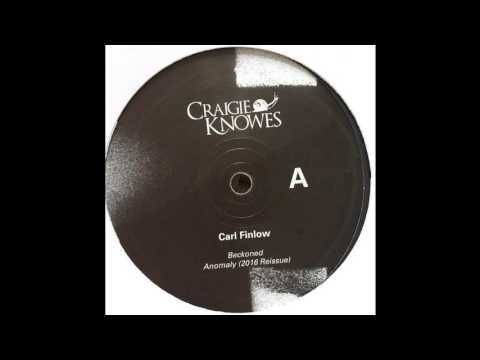 The last one is from one of Carl Finlow s’ recent work released in 2006 – Anomaly. 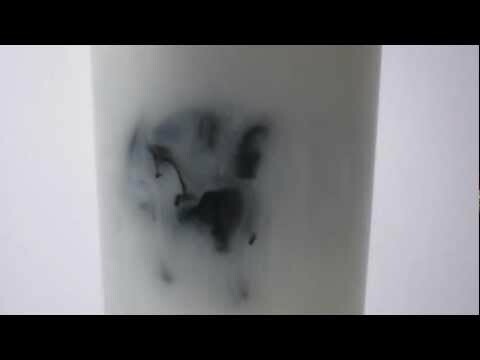 I couldn’t pass without adding this one here. Such a melancholy and uncertainty in one track, just love it! Just before Maceo Plex’s Ellum Audio label reaches its half century, the influential outlet serves up a standout EP from fast rising talent Fred Lenix. 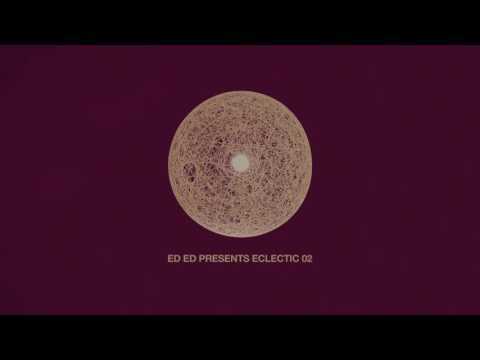 Iago Frederici is a young Brazilian music producer who merges new era electronic melodies with his unique perspective of Latin American and Turkish cultures. Always expressing himself well, he is a regular face in Sao Paolo who is driving the thriving local scene forwards, and this new EP is sure to win him plenty of new fans across Europe. It kicks off with ‘The Rails’, a bristling tech track that is run through with wiry synths and frosty filters. It’s cold and austere and perfect to shake up a big warehouse space with a real sense of futuristic drama. Next comes ‘Manipulated Dead’, an excellent electro tinged number that builds the suspense with some edgy drum work and rumbling synths. A sense of cosmic ambiance lights up the background and make this a track with real feeling. The slick electro bomb ‘Manipulated Living’ closes things out with excellent drum programming and taught kicks. The slippery synths bring real fluidity to the grooves and some distant pads enrich the whole thing with a sense of real serenity.